The stunning historic park La Plaine de Jeux de Bagatelle in the Bois de Boulogne on the banks of the River Seine, Paris, will be the destination for the Global Champions League event this year for the 10th round of competition in the 2016 GCL season. The prestigious Paris event from 1st - 3rd July will offer a tantalising final glimpse of the form of the world’s leading riders and horses ahead of the Olympic Games in Rio this summer. Over 250 horses will take centre stage at the new venue in the heart of the Bois de Boulogne, one of the world’s iconic parks, with an impressively large competition arena taking full advantage of the large expanse of La Plaine de Bagatelle. The arena, expected to be at least 90m x 50m, with top quality footing will be specially created for the new venue and there will be extra capacity for fans as the Tour and the new GCL take show jumping to ever more city centre destinations to help grow the sport. 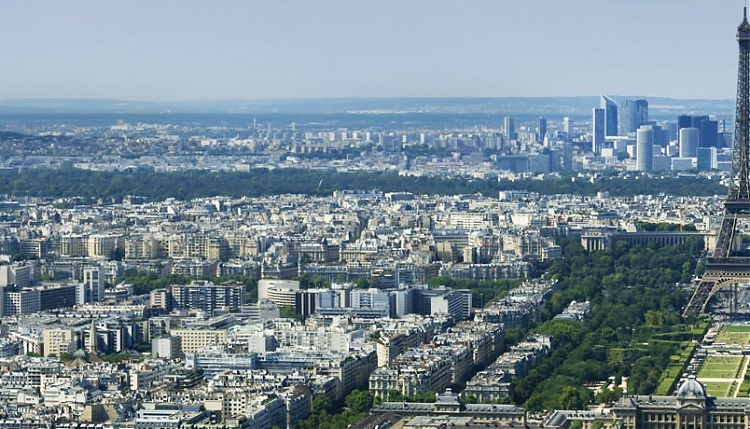 In 2017 the Paris event will return to its original setting of the Champs de Mars next to the Eiffel Tower, but this year it is the official site of the UEFA Euro 2016 fan zone.